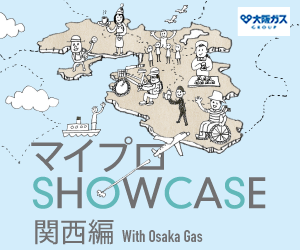 green drinks Toranomon in English Quick Report! What a great day! greenz global turns one year old!